I need 1000 likes on a facebook page. They must be from active US customers with different backgrounds but mainly female (90%+). Must have different religious backgrounds, ethnicities and such. If we get a bunch of likes with weird names that absolutely does not look belieable, we will not consider the project completed. We are happy to pay FOR WHAT WE ARE ASKING. Deliver something else and the only thing you will be getting is a negative review. 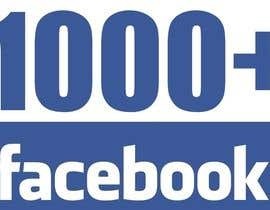 I'll provide you 1000 facebook likes in 4 days. Just tell me your page and I'll start working on it right away. And I want payment after I complete my work. Hoping for a positive response from you. 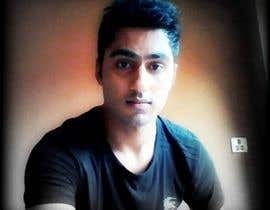 f interested, Click "Hire Me" to instant chat regarding the project. If interested, Click "Hire Me" to instant chat regarding the project. We always use Legal method for our buyer. Most of the provider say he will give real likes but they can not use legal method. They use bot, script and fake account which will increase ur likes but its useless. No active fans they can provide. And its also harmful for ur page. Your page can be banned any time for this reason. Those likes will disappear within one months. Most of the provider give low price for their work but their quality of work very low. If any one need quality work must only we can provide quality work. 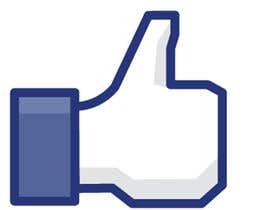 Our likes will come from active user. From different ip address. No one can provide real likes in here without us. We only say this what we can do only.